With princesses, castles, and magical secrets, Barbie's latest movie is sure to be a hit! 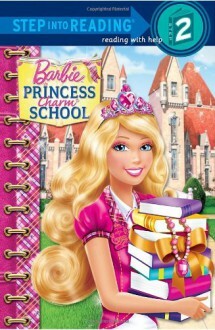 This Step 2 reader is based on the direct-to-DVD release, Barbie: Princess Prep School. It is perfect for girls ages 4 to 6 who are just learning to read on their own.